THE GOLF SCENE with Steve Kashul is back for it’s 25th season, airing on NBC Sports Chicago, see local listing’s for time and dates, or visit their Facebook Page. 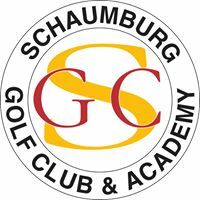 The Schaumburg Golf is getting ready to reopen it’s Players Nine and it’s new putting green, stay clicked in for details or visit Schaumburggolf.com. 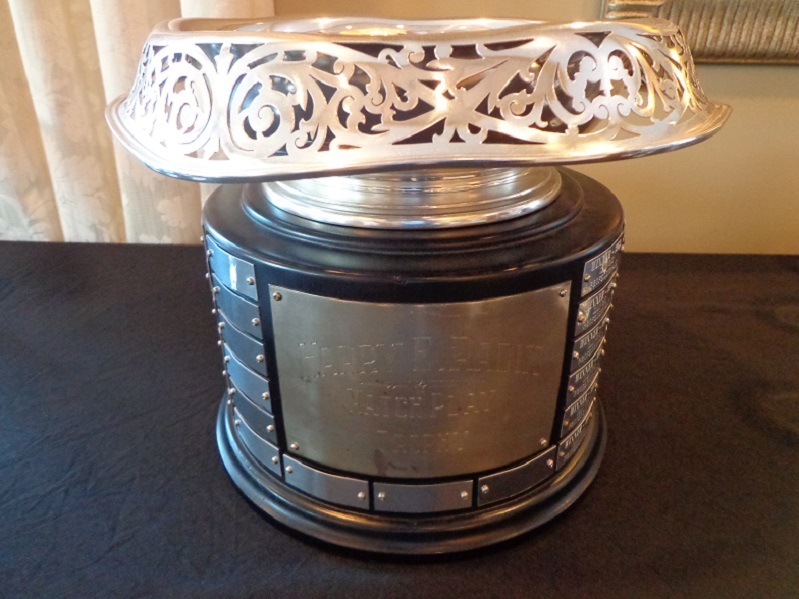 The 57th annual Radix Cup tee’s off today at the Oak Park Country Club, the CDGA Amateurs are the defending champions, but the Illinois PGA Professionals hold the series lead, 35-19-2. The CDGA Amateurs are lead by Dave Ryan, Todd Mitchell and Chadd Slutzky. 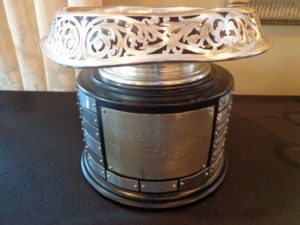 The Illinois PGA professionals feature Travis Johns, 2018 IPGA Match Play Champion Garrett Chaussard, and new Oak Park head golf professional Carson Solien. Admission and parking are free, come out and see the matches this afternoon. A recap is coming later today here on the site so stay clicked in.